These chocolate bars have such a yummy flavor; what can go wrong when you combine chocolate chips with sweetened condensed milk? 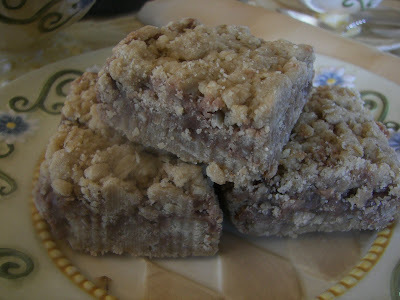 The flavor of the bars are also enhanced by the brown sugar. You might want to try the dark brown sugar. 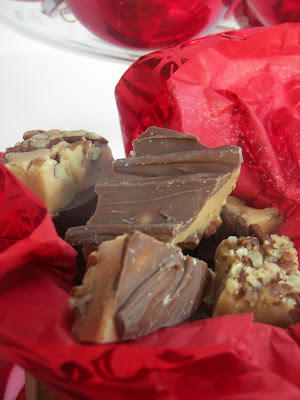 This recipe has been inspired by the recipe printed on the Macey's milk chocolate chip bags. It has been on the back of the bag for years and I have been making these bars for years. I recently decided that I wanted more crust with the yummy chocolate and sweetened condensed milk filling. The only difference from the recipe on the bag and mine is that I have doubled the crust. I have not really increased the baking time because I always thought the baking time given was too long. Sadly, I am about a 75 minute drive from the nearest Macey's grocery store. When I first moved to Utah 12 years ago, when people mentioned Macey's I thought they were talking about the clothing store. I have come to love Macey's. So I ask you is it wrong to love a grocery store? When I walk in a Macey's, I feel at home! I especially love the Orem Macey's store. Over the Easter break, while visiting relatives, I was able to visit a Macey's. I, of course, bought some Macey's chocolate chips. Forget Hershey's and others; I love Macey's milk chocolate chips! I make these chocolate fillers with milk chocolate chips. Yes, I know the darker chocolates are supposed to be good for you, but I like these with milk chocolate!! You could make them with semi-sweet, white or butterscotch. If you are not near a Macey's grocery store (I feel your pain), you can use any chocolate chips. Cream butter with brown sugar and salt. Blend in flour and oats until particles are fine. Press 1/2 of mixture (and save other 1/2 of mixture for topping) into bottom of greased 13 x 9 inch pan. Heat condensed milk in saucepan; stir in chocolate chips. Spread over mixture in pan. Sprinkle with other 1/2 of crumb mixture; press down lightly. Bake at 350 degrees for 25 to 30 minutes or until just slightly brown. Do not overbake! These bars store really well. I made these on Monday of this week and they are still fresh and tasty. They are also great for picnics or for school lunches. 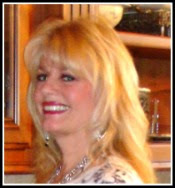 I am posting this with the The Hive Utah Food Bloggers and also with Michael at Designs by Gollum at Foodie Friday. I think they sound wonderful! I also was confused when people talked about Maceys when we first moved here. 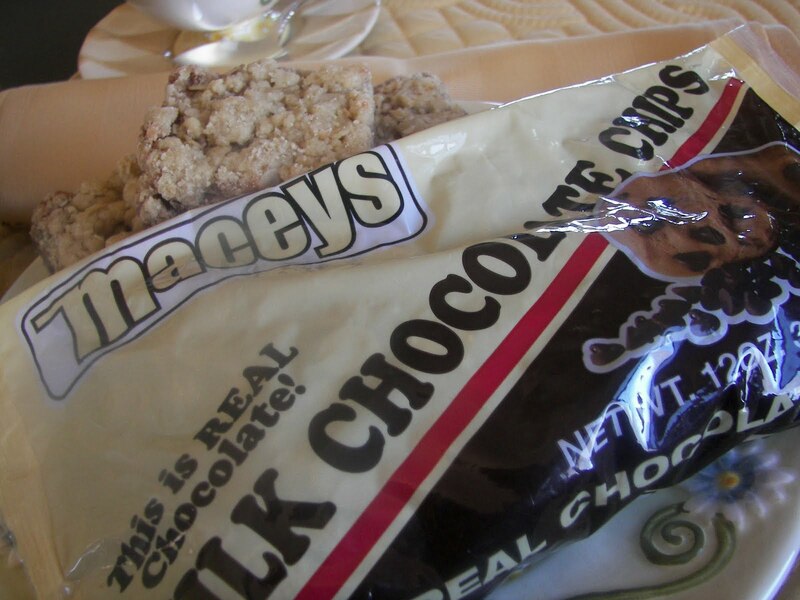 I have never had Macey's chocolate chips. I will have to buy some! Great recipe! Oh my gosh! This is too funny. I just posted a recipe that i think may be the same as the original recipe you posted. I got my recipe from Dorie Greenspan. She added peanuts and raisins which I omitted! LOL. They are to die for! Oh those look good! I love discovering a new bar cookie, so I will be trying these very soon. We have moved a lot and I too have longed for items that I used to buy at my favorite grocery store. These look really incredible. i can't wait to try them. I thought you might be getting ready for your M post with the mention of Maceys. Being originally from the east coast, I've never heard of this grocery store. They look delicious and rich! Pass the milk. 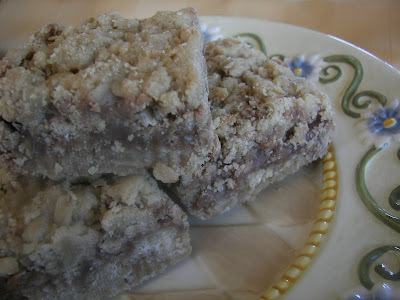 i have no idea what maceys is...but i am glad they inspired these bars...i must make them! THESE ARE SOOOOO AMAZING! they are the best chocolate desert ever! nice post! No, it is not wrong to love a grocery store. There are stores that make you feel comfortable while shopping. That may be because of the ambience and the sweet people assisting you. By the way, those chocolate bars look incredible; I bet they taste amazing too. Anyway, I wonder how it produced such color. Strawberry Cake and a Great Kitchen Giveaway!